There is never a typical day in the NICU. Each day brings new challenges, and unexpected developments, but it can also be a time for little celebrations. Those little celebrations can help you get through each day, and really give you hope when you need some. I remember when my little P finally opened just one of his eyes, I was ecstatic. 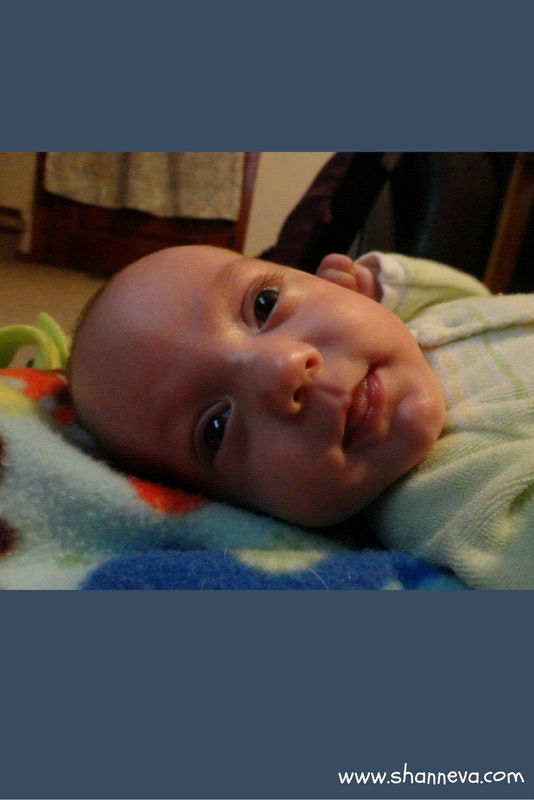 Both of his eyes were fused at birth, so to finally see that eye open was just amazing. I also remember when my big C finally got to wear clothes. Even as preemie sized clothes, they were huge. I didn’t even get to dress him, or pick out his clothes, but he finally looked like a newborn baby to me. I was so used to seeing him in a diaper with wires everywhere that the clothes were a very happy moment. Today, we will meet Leah, and she really recognized those little celebrations in the NICU. 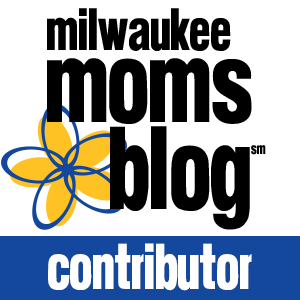 She has great advice for new preemie parents, so I hope you’ll share her story. 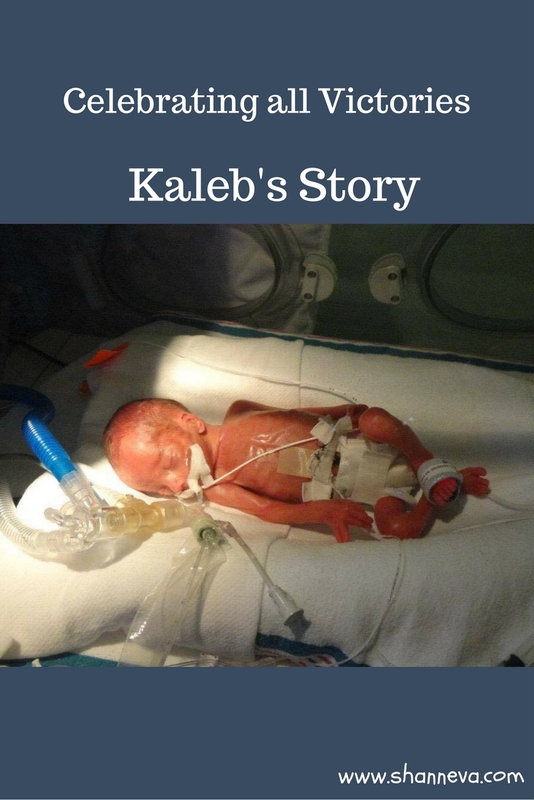 Please meet her sweet boy, Kaleb, and read about their micro preemie journey. His name is Kaleb. 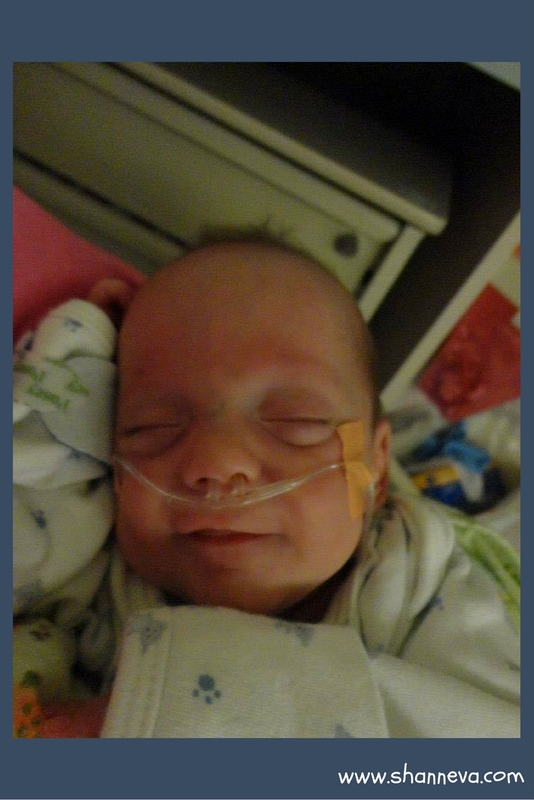 He was born at 24 weeks, weighing 1 lb 12 oz. 2. Tell us about your NICU stay. What was the hardest part? Our NICU stay was 110 days. We went home the day before my due date. It’s tough to pick one hard party of the experience! We went through a little of everything (brain bleeds, MRSA, BPD, ROP, hernia surgery, Anemia, blood transfusions.) I think one of the hardest things was the emotional part of it. You have to be able to deal with your everyday life but also deal with the fact that you aren’t bringing your baby home, which isn’t the norm when giving birth. We have another child, who was 4 at the time. We had to try to be strong for him, as well, especially since he wasn’t old enough to fully understand what was going on. Each day you are hoping for the best outcome and for your baby to progress a little more. Whether it be them breathing better, eating more, gaining weight, or even just not taking a turn for the worse. It’s a tough situation in all aspects, and it really takes an emotional toll on a family. Kaleb was born early because there was an infection in my placenta. My body was rejecting him staying in it was forcing me to deliver him early no matter what we tried. I should be thankful that it happened when looking back because had it not, then Kaleb more than likely would have ended up with that infection. The only issues that we have are the occasional developmental issues which were to be expected. And we have to be cautious going forward in life with his lungs, the brain bleeds, and the MRSA but that’s it! 4. How are you and Kaleb doing today? Today we are doing great! Kaleb turned 4 in May and is your typical crazy 4-year-old. He is in his second year of preschool and it looking forward to playing sports and taking swimming lessons. 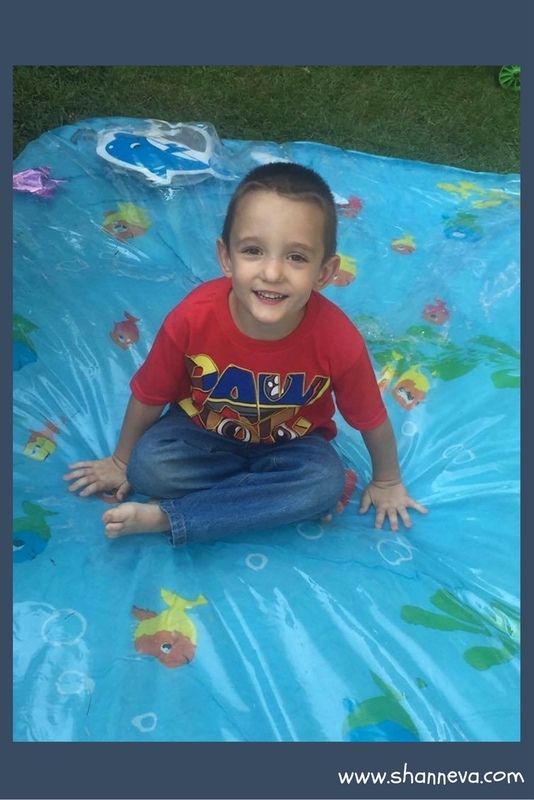 He is a typical 4-year-old and most don’t even realize that he was born as early as he was. He has met all milestones needed at this point for the most part. He is slightly behind in some areas but we continue to work on those areas and before we know it he will be where he needs to be! My advice would be to stay strong (I know it is easier said than done), lean on your support system, and take one day at a time! I spent a lot of time at the beginning thinking “what if” and it drove me crazy. Once I realized that Kaleb had his own agenda (hence coming 16 weeks early!) then it was a little easier to handle. You have to realize that even though you are going through the NICU experience, this is still the experience you are going to look back on when you think about your child’s first few months. You still have to take the time to enjoy the things like the first time you hold them or the first bath, but now along with that, you also celebrate when they gain an ounce or when they don’t need the breathing tube anymore. It’s a different situation than your typical birth story, but you still have to take the time to treasure it. 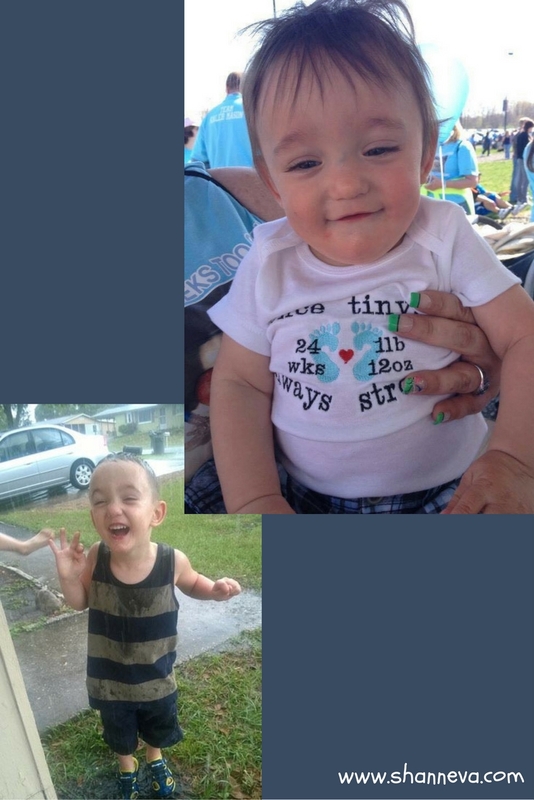 Thank you Leah for sharing precious Kaleb with us, and also for the really great advice. Please leave any supportive comments for the entire family below. Wow, what a story! My nephew was born at 30 weeks, it’s so hard when they’re determined to come so early! Omgoodness! Such a miracle, and what a precious boy 😀 So thankful for modern medicine. Kaleb you are a little cutie! Keep up the good work you strong, spirited little fighter!! What an amazing story! It’s so hard when families have to go through this kind of thing. This is an amazing story. I’m glad you were able to have Leah to tell it. The story of life is so intriguing. We were all born with tremendous paths ahead of us. He was SO tiny!! I remember the NICU nurses kept telling me that they tell all moms to not expect to leave until your due date. I believe they say that to keep parents from asking when the baby can go home but it actually happened to you. Long stay but thank God he is healthy and strong today! This is a great story. What a blessing! So precious. Thank you for sharing. Very encouraging to all mamas.